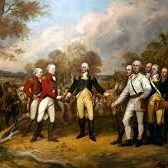 Travel to the Philadelphia Area and New Jersey for an historical tour of the American Revolution. 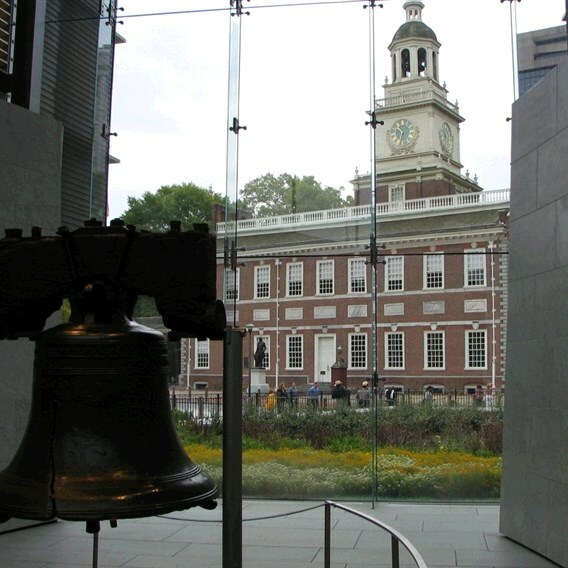 Head to Philadelphia today and visit the National Constitution Center. The next six nights will be spent in Philadelphia, PA. Birthplace of a Nation - Philadelphia: Enjoy a walking tour of Independence National Park. See sites like the Liberty Belle, Independence Hall, Congress Hall, Carpenters’ Hall, Franklin Court, the Betsy Ross House, and Christ Church. 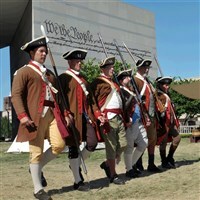 This afternoon, visit the Museum of the American Revolution before dinner at the historic City Tavern. Ten Crucial Days - The Battles of Trenton and Princeton: You will have a guided tour of Washington’s Crossing State Park, visit the Old Barracks Museum in Trenton, discover the Second Battle of Trenton, tour the Princeton Battlefield with a visit to the Thomas Clark House, and Nassau Hall. Philadelphia Campaign - Battles of Brandywine, Paoli, and Germantown: Tour the Brandywine Battlefield State Park, stop at the Paoli Massacre Monument, and visit Cliveden, home of Benjamin Chew, which is a the center of the Battle of Germantown. Dinner is at the historic General Warren Inn. 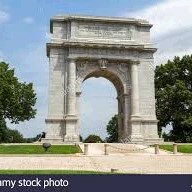 The Winter of Despair and the Spring of Hope - Valley Forge and Monmouth: Experience a guided tour of Valley Forge National Park, including such sites as the Outer Lines Defenses, soldiers’ huts, Memorial Arch, Washington’s Headquarters, Grand Parade Ground and the Memorial Chapel. Next, visit Monmouth Battlefield State Park. Dinner is a the Black Powder Inn. Winter Quarters - Morristown: Visit Morristown National Park with a stop at Washington’s Headquarters at the Ford Mansion. Next, visit the Jockey Hollow Encampment Site with a stop at Wick Farmhouse, headquarters of Pennsylvania General Arthur Sinclair. Travel back to Pittsburgh with a greater appreciation of the American Revolution. Includes: Transportation, lodging, six breakfasts, lunch, three dinners, admissions and touring per itinerary, baggage handling, and taxes. Walking Code: 4 To truly experience the program and destination, you need to be able to participate in physical activities such as longer walking tours, walking over uneven terrain, climbing stairs and periods of standing. Some of the touring days may be longer, with select included activities occurring later in the evening.